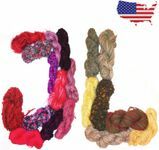 135 yrds 9 colors Ladder Trellis Yarn for 9 necklaces mix. 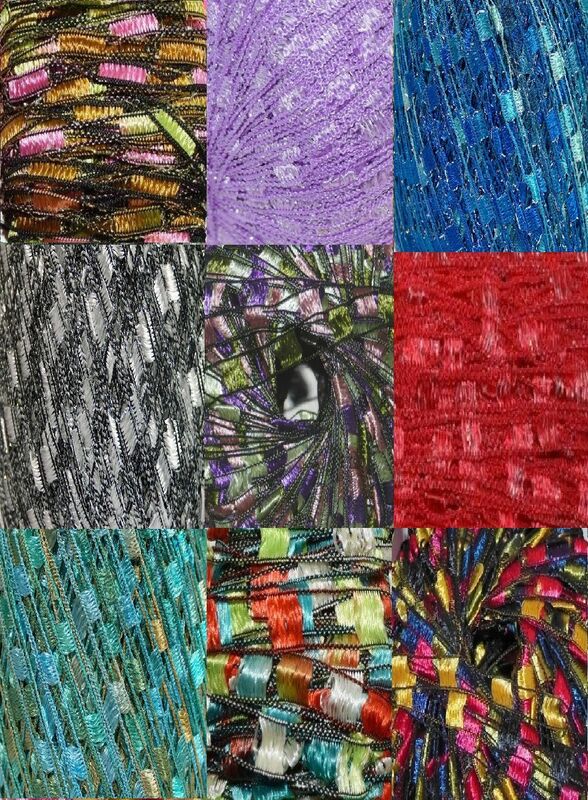 You will receive 15 yards each color as shown. It is enough for 9 Ladder necklaces or other embellishment.